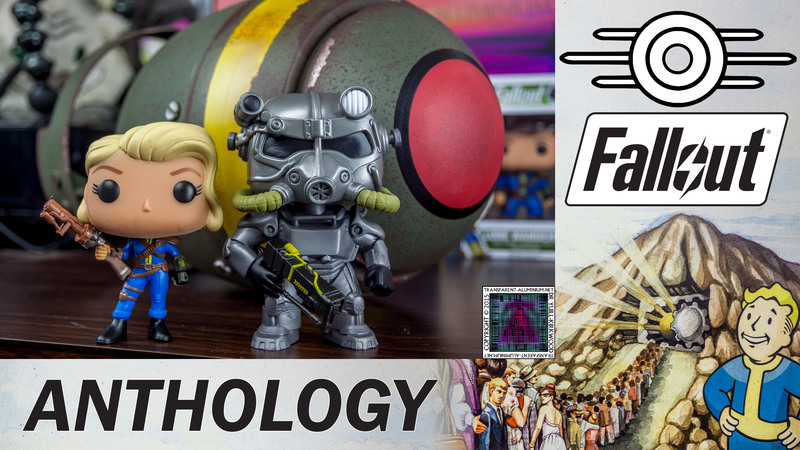 Greetings Space Cadets, with Fallout 4 just around the corner I picked up the Fallout Anthology which contains Fallout, Fallout 2, Fallout Tactics, Fallout 3 Game Of The Year Edition, and Fallout New Vegas Ultimate Edition all for the PC in an awesome Mini Nuke case. 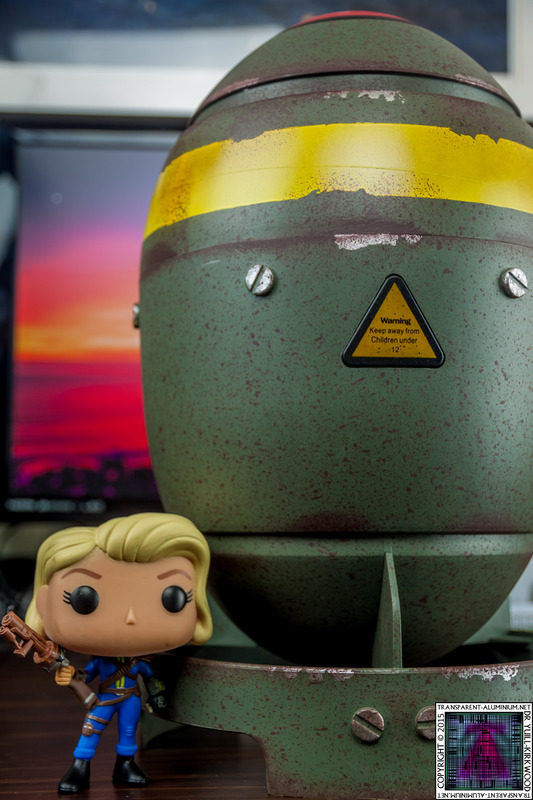 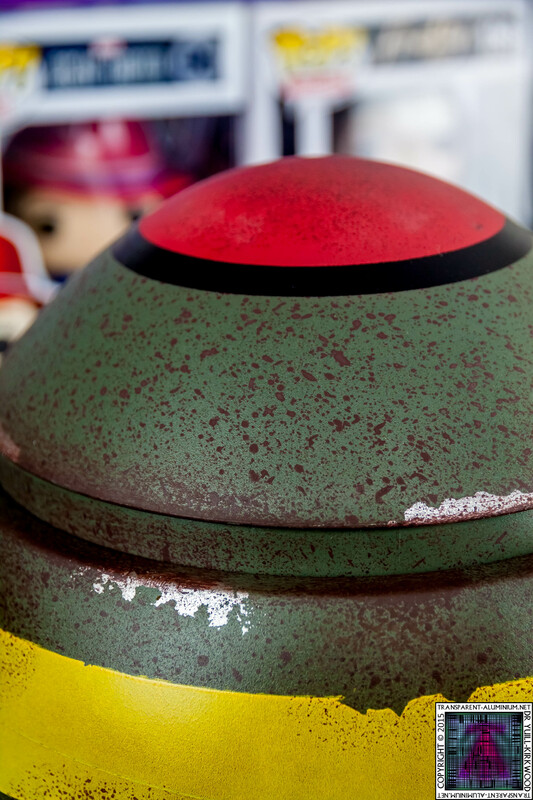 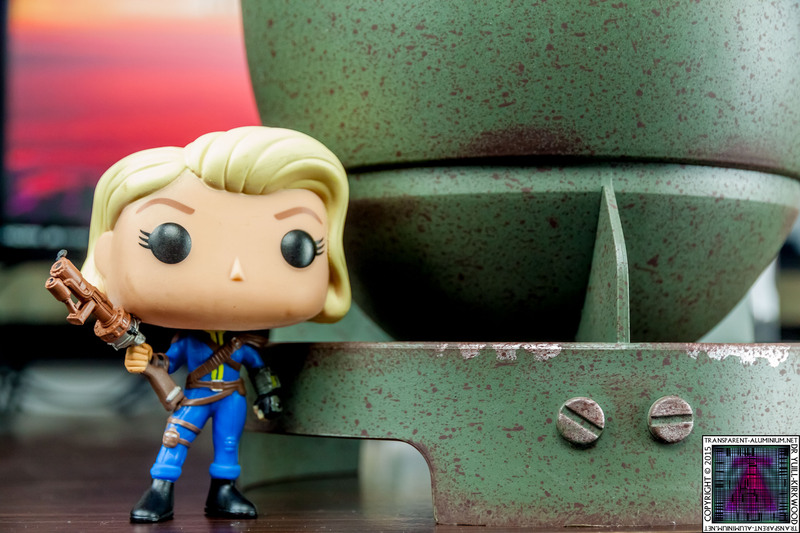 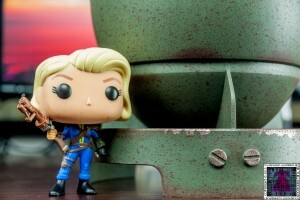 check out my Unboxing below and you can see all the photos form the Fallout Anthology Mini Nuke Edition here. 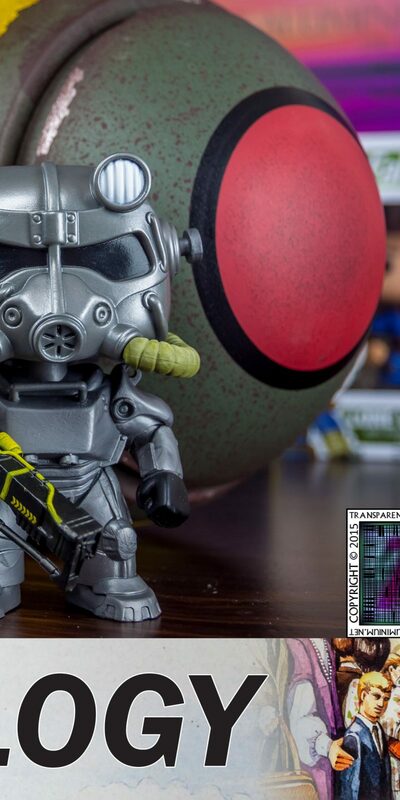 Fallout Anthology Mini Nuke Edition Reviewed by DR Ravenholm on October 4, 2015 .